manufacturers. We decided to make this market. 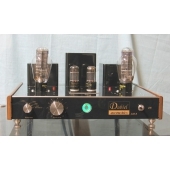 1973 - amplifier with 2 x 60 W 2N3055 silicon transistors. 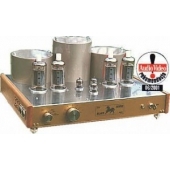 Our products are from this period were under the name "BDSound"
1977 - the first guitar amplifier transistor, unfortunately, was poorly rated by musicians which forced us to develop a tube amp. 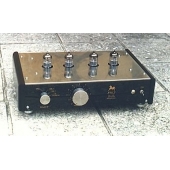 Served as a prototype for the old "Marshall" on loan for 1day from the Hungarian group "Scorpio" It was not an exact copy, because some elements could not win but the amp was good. 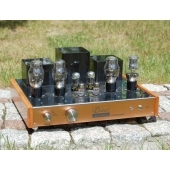 He had, among other things transformer from the TV network "Rubin 710" and the voice amplifier outputs from Polish "Bis 100". Musicians were satisfied. From that time began? 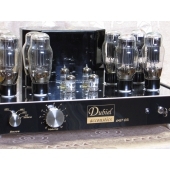 Us closer to familiarize themselves with the lamps and their applications, despite the general trend of the market, designers escape from the lamp to the transistors and integrated circuits. 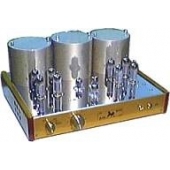 Years later resulted in the execution of dozens of amplifiers for musicians, especially guitar. 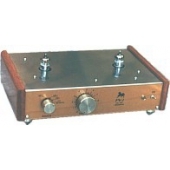 On Our amplifiers played, among others, Stefan Machel of "TSA" and musicians from the "BIG CYC"
sound systems for horn speakers, including speakers from companies such as: Elektrovoice, JBL, Gauss, Fane, Celestion. 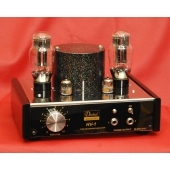 After the release of the first CD players, returned to the concept of building tube amps for listening to music. We have performed their little you to order. 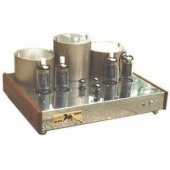 In most cases, after listening they had better sound than many transistors amplifiers.That's why we decided to bring music enthusiasts tube equipment, such because we are. 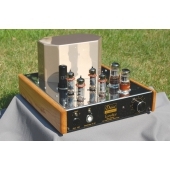 Mindful hope that the many hours of listening to music does not dissuade you from attending Audiophiles dear to the Philharmonic or jazz clubs, we recommend you our tube amplifiers. 1. "Black Horse" - Integra : "Audio-Video" nr.06/2001 Ludwik Igielski.2. 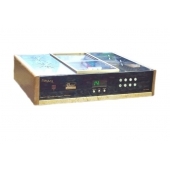 "PV-2" : "Audio-Video" nr.07/2001 Filip Kulpa. 3. "HV-1" : "Audio-Video" nr.07/2001 str.36, oceniał Pan Ludwik Igielski. 4. 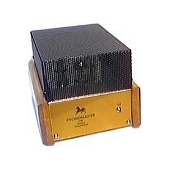 "PV-1" : Audio-Video" nr.12/2001 str.44, oceniał Pan Ludwik Igielski. 5. "HV-1" : Sound&Vision" nr.06/2002 str.36, oceniał Pan Wojciech Pacuła.